Inspire others to be the teacher you have become and reach even more children. 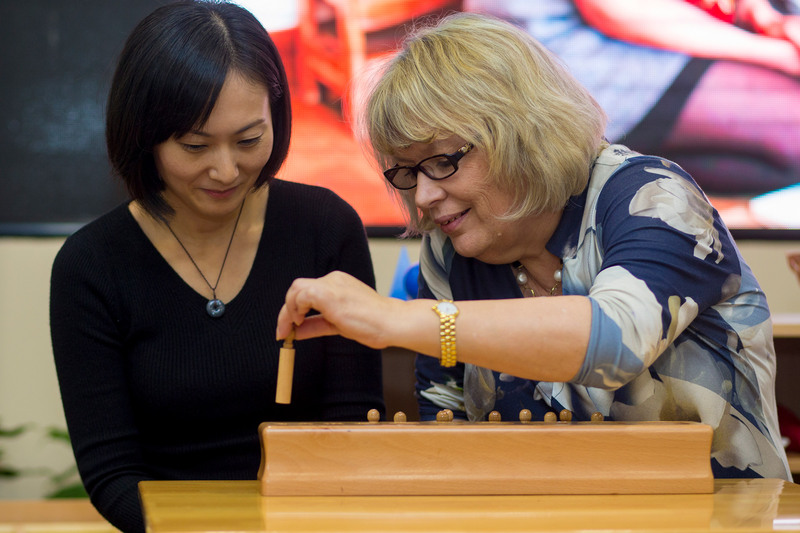 You already know it takes someone special like you to become an AMI Montessori teacher. That person was inspired by an AMI Teacher Trainer. It could be you! AMI Teacher Trainers are rigorously trained and highly skilled to create the best learning environment to prepare Montessori teachers. AMI Teacher Trainers are in high demand locally and globally. 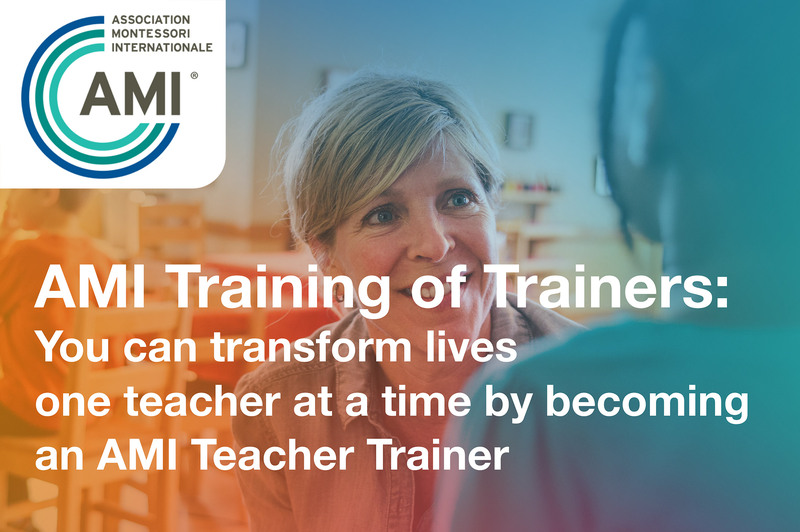 Become an AMI certified Teacher Trainer. The Seminar Format consists of 6 two-week seminars held over 3 years plus simultaneous attendance and work on two courses, either academic year or modular/summers.